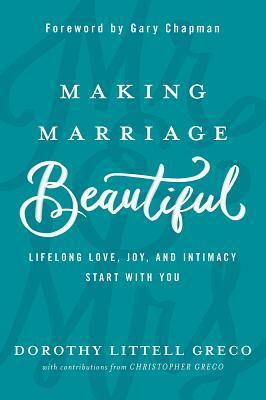 This is a wonderful book for couples in all walks of life! There are things in it to help new couples to avoid pitfalls and there is plenty to help seasoned couples to examine ruts, addictions, and the need for forgiveness. Is there anything you should or shouldn t say? Do you have to speak out loud? Where do you even start? To make matters worse, we ve heard about prayer for so longthatwefeel awkward asking about it. It s like having to ask a person s name after knowing them for years. Becausewereallyshould know their name by now, we feel embarrassed toask. Then comes the reality and craziness of life. Between work, changing diapers, walking the dog, a full inbox, trying to keep up with our neighbors and the laundry, who has time to pray? It s like talking. Talking with a good friend. And what we may not know is the best part: no matter where we are in life, God can t wait to talk with us. What do you say when you don t know how to pray? I m asking the same questions. 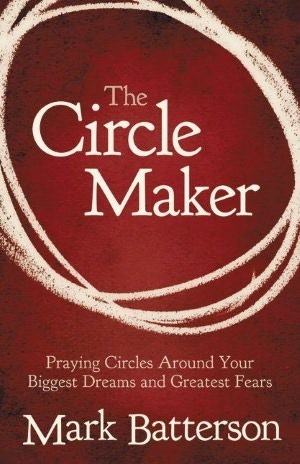 My thoughts: It seems like my focus for this year in my non fiction reading has been prayer, since the women's group I am in at church is doing the Draw the Circle devotional that is 40 days of prayer (which, is a wonderful devotional and a great way to start the new year, but I digress!). 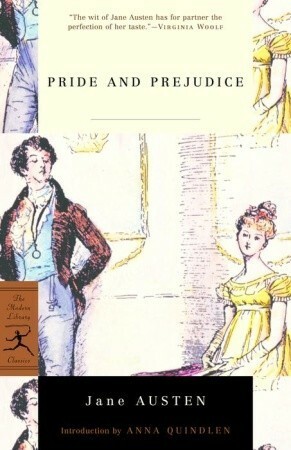 This is an excellent book to accompany the others that I have been reading. I appreciate how easy this one is to get through and that Adam is so very open about the questions he has had and the storms his faith has weathered. This book is engaging and excellent! 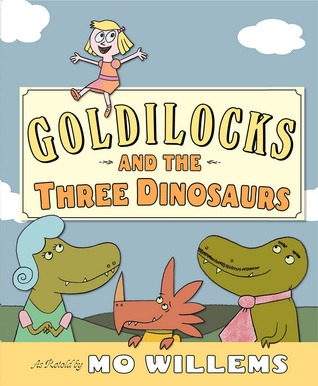 I love the sarcastic humor of Mo Willems! 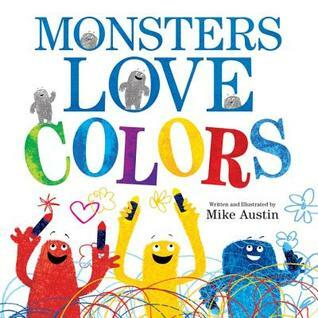 This one is such a fun book on colors! 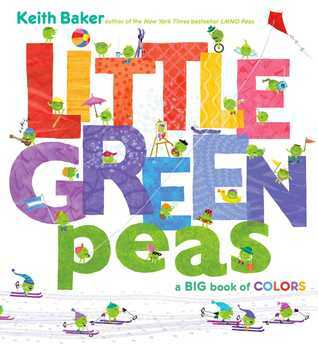 All of the Little Green Peas books are wonderful! 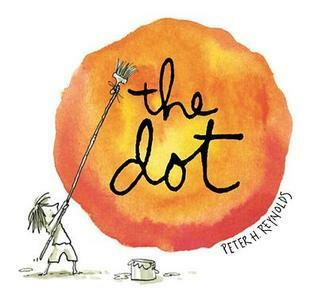 This one is such a great book for teachers, to show how some encouragement can go a long way. I love this one and how it talks about colors and the emotions they can express, but how those emotions can be totally different. 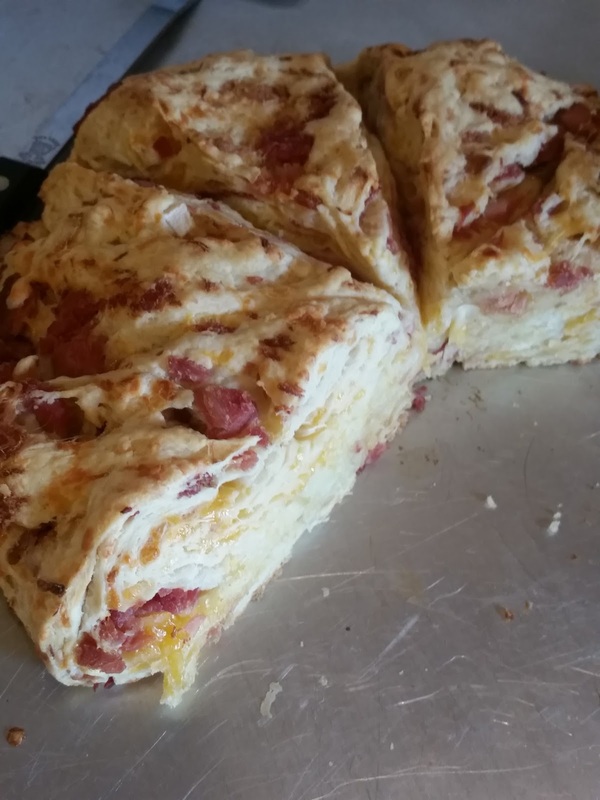 I made these with some of the leftover ham from Christmas (which, was in the freezer. lol) and they were incredible! I may need to cook up another ham to make more, since they were the perfect blend of meat, cheese, and buttery goodness. Bake at 375 F for 35-45 minutes. They will be golden colored. Enjoy with a bit of butter! Be sure to refrigerate leftovers. I like to make these on my electric skillet, since it makes about 15 good sized pancakes, which I can do in 2-3 rounds. Heat your skillet (on medium on the oven, at about 300 F on an electric skillet) before adding the pancakes. 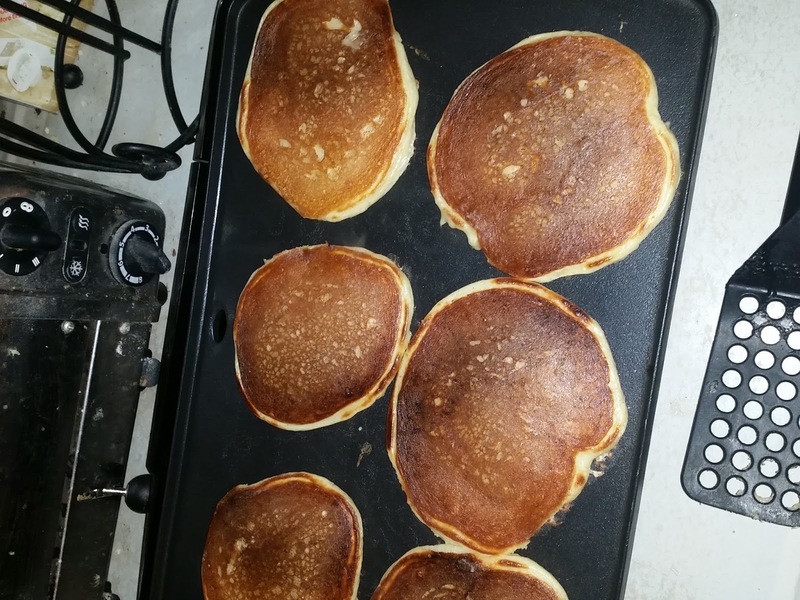 The batter will look like it's quite thick, but the pancakes spread as they cook, so be sure to allow space for them to expand. Wait until the batter begins to bubble before turning. Enjoy with your favorite toppings! These freeze well or can keep in the fridge for 5 days. 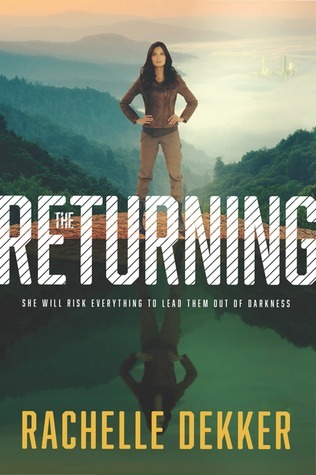 Twenty years have passed since Carrington and Remko Brant's baby, Elise, was kidnapped and they were forced to leave her captive in the Authority City. Though they fled with the Seers far from Authority reach, they've never given up hope of rescuing their daughter from the man who betrayed them. Now Authority President, he's ushered the city into a new era of "peace"--one where the Scientist Roth Reynard's Genesis Serum has eradicated all memory of emotion or rebellion.But the mysterious Aaron and his Seers are once again on the move, threatening the illusion the Authority has worked so hard to build. As the Seers send seven chosen warriors to rescue Elise and bring restoration to the Authority City, the lines are drawn for a final battle between light and darkness. The key to ultimate victory may rest within the strangely powerful girl who has felt forgotten but was never abandoned--a truth she'll need to wage war against the powerful forces of evil. My thoughts: I've read all the books in this series. This one is the best, in my opinion! 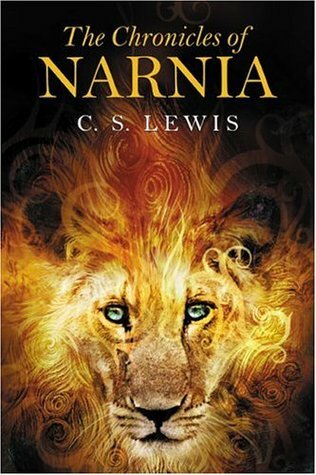 At first, I was a bit disappointed that so many years have passed since the second book, but it wound up adding a lot to the story. I can't imagine, as a parent, how hard it would be to have faith that leaving a child behind is where God can use them the most. Rachelle does a wonderful job of bringing the battle of Remko and Carrington to life. I do wish that the light that Aaron represented was explained a bit more in the book, since it feels like more stalk is put into his character then the source from where he gets being a prophet and teacher. I would of liked more on the spiritual side of things. I like that this book has a lot more going on. 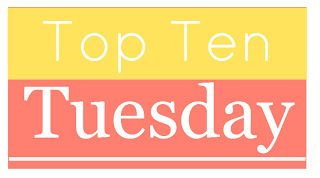 If you enjoy dystopian stories, then this series is one that you should check out! 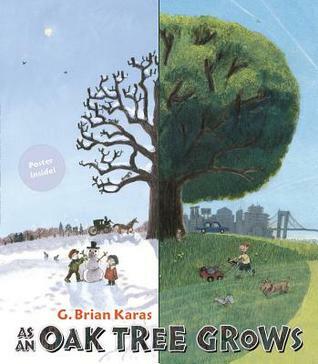 My thoughts: I loved this story! 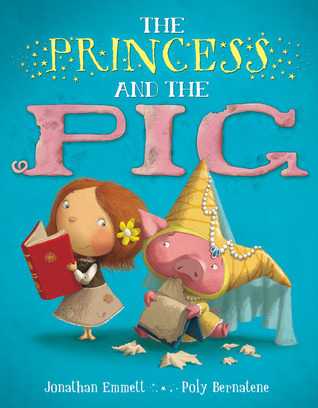 I've mentioned before that I really enjoy fairy tales and reading retold fairy tales. 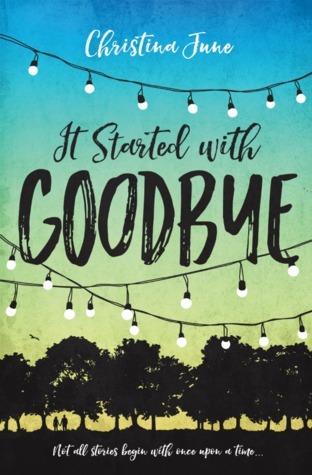 It Started With Goodbye is my very favorite kind of retelling, since it was a Cinderella story while being totally original too. I loved the characters and that Tatum isn't the only one we connect with. I highly recommend this one, since it was delightful and surprisingly deep. It also is clean, which can be hard to find in a YA title. 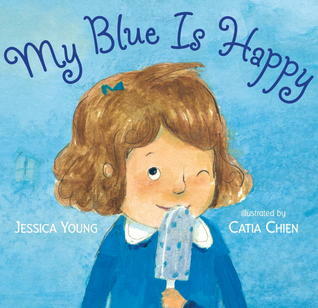 I look forward to reading more by Christina! With her dry wit, she would make a wonderful relative as well! Granted, I'm not quite done with this one, but there is something about Tatum and her Cinderella story that makes one want to adopt her! She's just a cool aunt in this story! 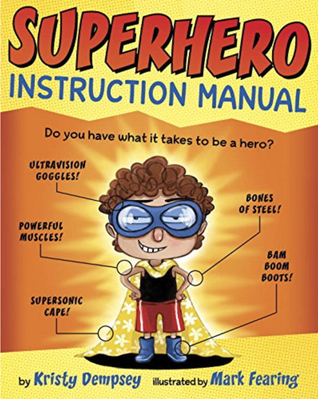 My thoughts: This a fun story about what happens when a normal girl, and her siblings, find out they have super powers. 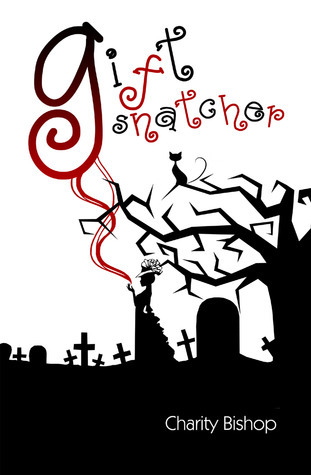 I enjoyed getting to know the characters and found the story to be an imaginative one. I love that there are a lot of characters and thought that Kathryn did a fantastic job of bringing them to life, along with the world they wind up being a part of. Two thumbs up! 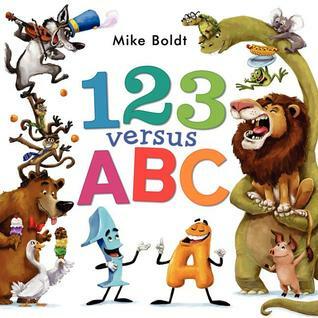 This is a fun story for young adults and adults alike! When her mother's ill-conceived marriage trap goes awry, Lady Adelaide Bell unwittingly finds herself bound to a stranger who ignores her. Lord Trent Hawthorne, who had grand plans to marry for love, is even less pleased with the match. 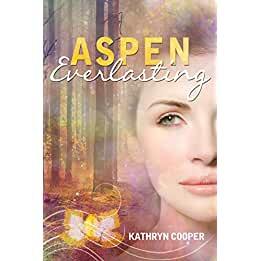 Can they set aside their first impressions before any chance of love is lost? 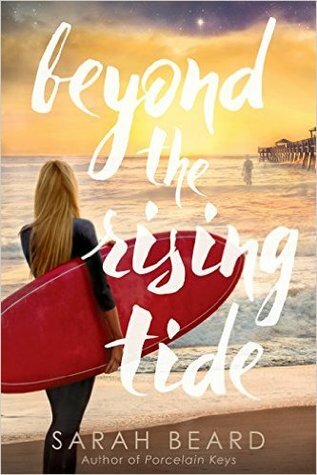 My thoughts: While I enjoyed the previous two books in this series, I had a harder time getting into this story, since it was just so vague at the beginning. And, it felt like there wasn't much to the heroine. 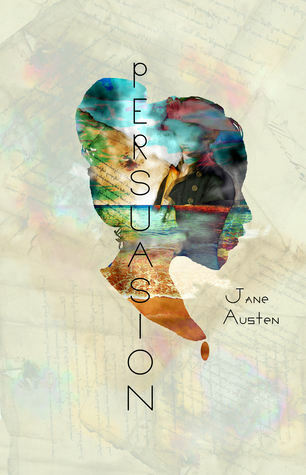 But, then more of the story came out and the reader starts to get why Lady Adelaide is the way that she is. I love that this story wound up being a different spin on the tale of a marriage of convenience. 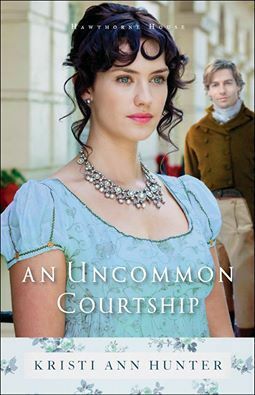 I also love that Kristi has captured the Regency way of verbal sparing, how to polietly get your point across, something I love about Jane Austen's stories. My thoughts: I was really looking forward to this book, since I love the idea that the main character is a midwife who is wrongly accused of a crime in France, so she is sent to New Orleans as a prisoner to help settle the new land. While the attention to historical details is incredible, I found it hard to like some of the characters and really get to know them. 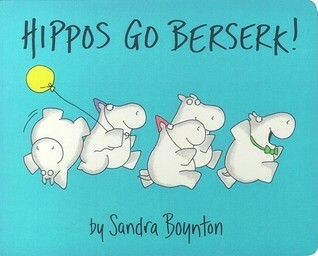 I know it was a hard time to live during, but there is just so many hardships in this story. 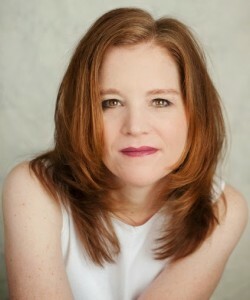 That said, I think that Jocelyn is a wonderful author who writes well and really researches her stories. My thoughts: This story was incredibly fascinating! I haven't read as much about this time in history, when Kentucke was considered part of the untamed land and Indian raids were a very real fear. I thought that Laura did a fabulous job of bringing the story to life. While parts of it are sad, with life being so hard back then, she doesn't just focus on the hardships. This is an excellent story for those who love history. Laura is a master at historical details. 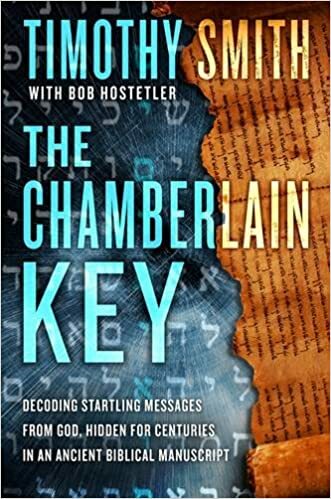 • An encrypted code in Genesis, in the oldest known Hebrew text of the Old Testament, centuries before predicted the birth and resurrection of Jesus. • Scientific evidence that this encrypted code was authored by the divine hand of God. • Insights on why Timothy P. Smith was chosen to uncover this encrypted code. 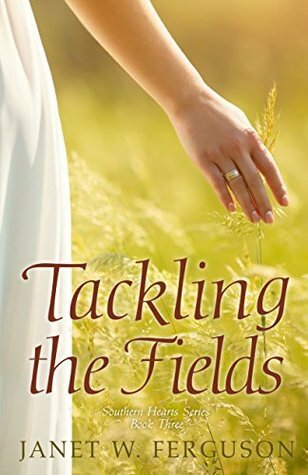 • A dire warning that God wants us to hear—and heed. 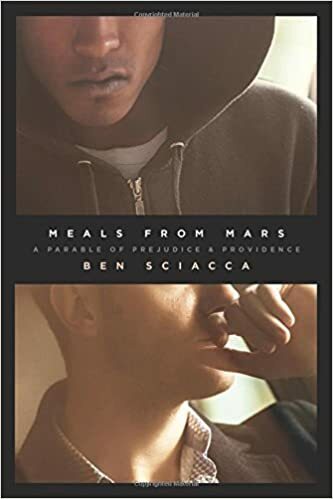 My thoughts: I was so excited to get this book, since it's always thrilling to read real life stories that are better than fiction. ;) I found this book interesting and insightful, definitely a great read for anyone who enjoys theological debates and things like the Dead Sea Scrolls. 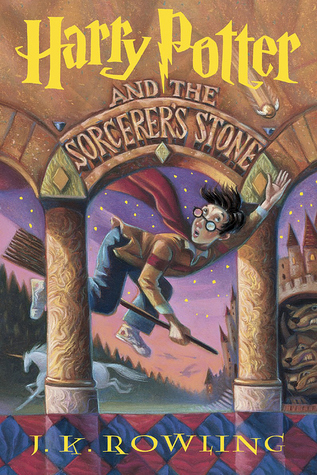 I was reminded just how much I love this book when I listened to a podcast with Shaunti yesterday (since we were iced in...). 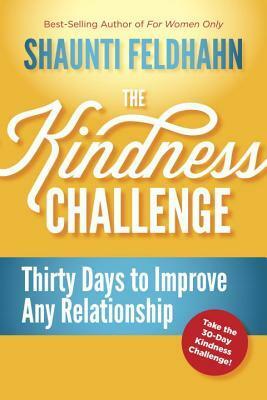 Taking on the kindness challenge, for real, was one of my new years resolutions. I know I have mentioned this one before, since it was just excellent! I read a ton to my kids, so we are constantly bringing home bags of books to keep me entertained (I don't want to read the same five or so over an over again!). This is one of the gems that we brought home towards the end of the year. This one was a bit over their heads at the moment, but I love how it shows the life of an oak tree! 6. 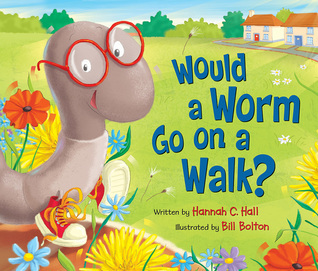 Would a Worm Go on a Walk? I love how impossible this story is! Do not meddle with the Master’s daughters. The words rattle around Jonas’s head. What is the punishment again? Death? Dismemberment? Jonas, the newest addition to the gardening staff, can’t recall the exact penalty for breaking the rule. What does it matter anyway? 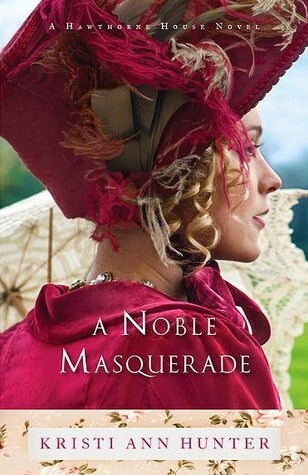 He would never dream of meddling with the Earl of Bromhurst’s haughty daughters. Until he comes face to face with Lady Ariela, the eldest of the Master’s daughters. Her elusive smile and open manner cause him to question his convictions. 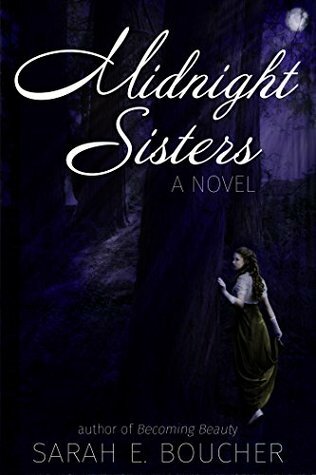 In no time, he’s drawn into Lady Ariela’s world of mystery and intrigue, a world where she and her sisters will do anything—including leaving twelve empty beds at midnight—to escape their father’s strict rules. 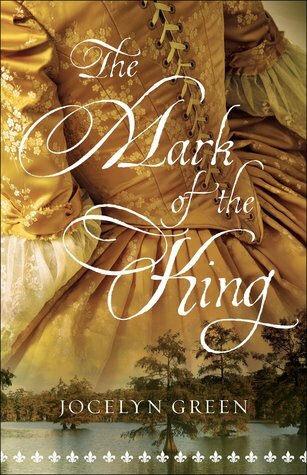 My thoughts: I love fairy tale retellings, so I was thrilled to get a hold of this delightful story by the author of Becoming Beauty (another great tale, might I add!). While there is no magic in the stories, they are still such fun! I enjoyed getting to know the 12 mischievous sisters as they seek for some freedom and, at least for some, find true love along the way. 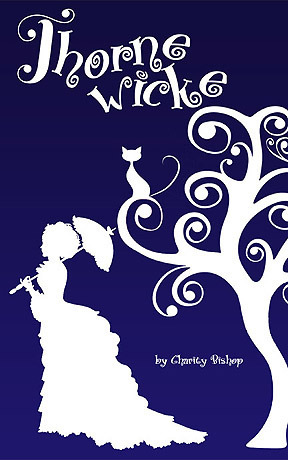 I highly recommend this to anyone who likes fairy tales! (or, who just loves an all around sweet story). Two thumbs up! The two small girls blinked up at me, their eyes round and full of innocence. “Ladies,” I nodded down at them, forcing my lips into a smile. I straightened my livery and tucked my hands behind my back. They could probably smell fear. “Want to play?” Isella shook the toy horse. I could have sworn the horse leered at me. I swallowed. “Of course, Lady Isella.” I dropped into a squat before her. Isella trotted the horse over my knees, making various snorting noises. “No!” Hayla snatched the toy from her sister. “Horsey says, ‘niegh, neigh!’” She pranced Horsey in the air to demonstrate. Rage glimmered in Isella’s eyes and her rosebud mouth tightened into a dot. Dread pooled in my stomach. “He’s mine!” she screamed and grabbed for the toy. Did Horsey flinch? Hayla kept a tight hold on the toy. Back and forth Horsey went. Then with a mighty heave, Isella yanked the horse from her sister’s grasp. She released a cry of triumph. But it was too soon. She had pulled too hard. The toy arced through the air, flying out of her grasp. It fell impossibly slow. Why couldn’t I move? I could have easily snatched it out of the air but my hands wouldn’t move. “Owwwww!” I howled, clapping a hand to my eye. Tears poured down my face. “I can’t see! I can’t see!” Small people scurried away. At the same moment a larger form shuffled up to me. She sighed. “Oh, Markus. Will you never learn?” Mrs. Jenkins said. Would you like to experience true happiness?When it comes to happiness, most of us have the same questions. Why can't I be consistently happy? Is it wrong to be happy when there's so much pain and suffering in the world? And perhaps the biggest one: How can I be happier? Some Christians make an artificial contrast between joy and happiness, while others claim God wants us to be holy, but not happy. 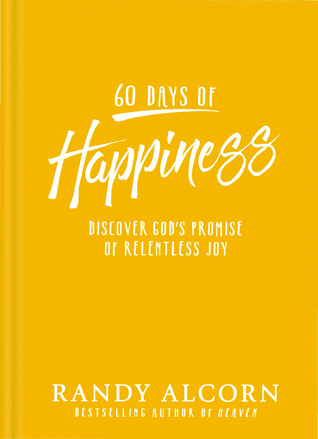 In fact, he wants us to be both, and the two go hand in hand!In "60 Days of Happiness," noted theologian and "New York Times" bestselling author Randy Alcorn shares sixty timeless devotions demonstrating that God not only wants us to be happy in him and enjoy his gifts, he commands and empowers us to do so. My thoughts: This is an excellent devotional! I love that Randy Alcorn has written this devotional, since I have heard the arguments of happiness verses joy. I think that Randy makes a compelling argument on why we were made to long for happiness and seek it out. I love the length of these devotions, I feel like a lot of devotionals are so short and don't really allow to get past the surface of a thought. These devotions are a perfect length, longer but not too long to make them impossible. I love the true stories included in these devotions. I also love the key message, that we were made to find happiness in the Lord. 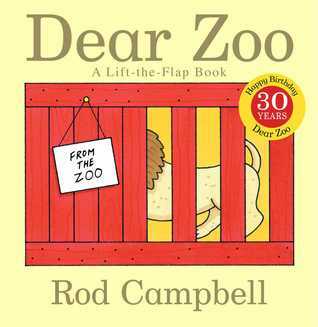 My thoughts: I was thrilled to get this book, since it deals with a sensitive subject that needs to be talked about more. While I really enjoyed parts of the story. like Malik's uncle and his thoughts, as well as the parts about the meals and how to actually help people. I felt like the story has some holes in it and I would of personally liked to see a little more conclusion to the story. I know it would be pat to give it a happy ending, but I finished the book feeling like "Wait, that's it?!". These are just my personal thoughts on the story. I do think that there are a lot of difficult subjects tackled in this book and it's an interesting read. You’re about to meet three women named Mary, each of whom has a life-changing encounter with Jesus. Mary of Bethany prepares the way for the Lord’s burial when she anoints His feet and fills the air with her perfume. His mother, Mary of Nazareth, remains by His side from His first breath to His last, her loyalty unwavering. Mary Magdalene, delivered of seven demons, bravely supports her Teacher through His darkest hours, then proclaims the glorious news of His resurrection. "The perfect companion for Easter and beyond!" "The Lord's resurrection is the most glorious, victorious moment in history. You and I will watch these ancient scenes unfold through the eyes of the three women who were mitnesses, who were there. Just the though gives me goose bumps. All three Marys will show us what happens when we encounter a loving Savior and are transformed. That's what Lent is all about. A time of renewal. A season of grace." 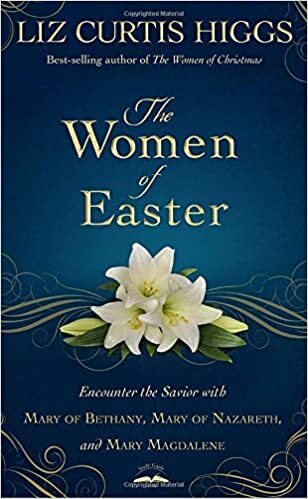 My thoughts: This is such a wonderful Bible study to pick up as we approach Easter! I love how Liz brings to life the women in the Bible with her books. This one was so good, such an emotional journey as it talks about the Marys and their relationships with the Savior. 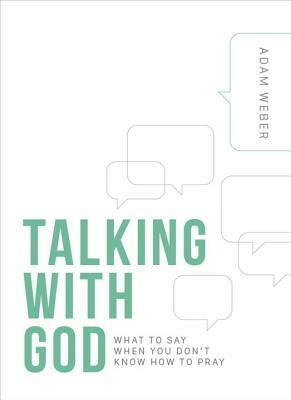 I think this is an excellent book to do on your own, but would also be enjoyable to do with a group during the Lent season. Liz does a wonderful job of drawing our hearts closer to the Savior. Two thumbs up! 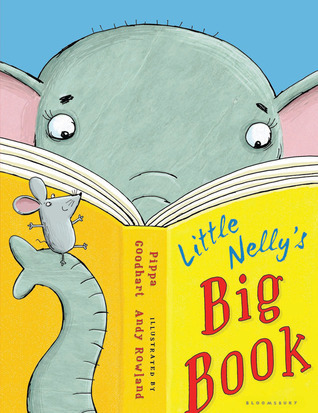 My thoughts: This one is such a quaint but complex story! I love the tale of Abbie, who is stuck between a rock and a hard place with carrying for the lighthouse with her Gramps. Back in a time when women were only allowed certain professions, she is afraid what will become of them if people find out. 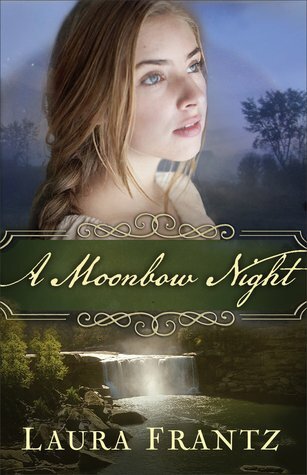 When Nathaniel waltzes into her life, it becomes harder and harder to reveal the truth. I thought that this was a wonderful addition to the series, which is a fascinating look at life as a lighthouse keeper. I love the rich historical details and depth of the characters. If you enjoy historical history, then I recommend this one! I received this book from Celelbrate Lit in exchange for my honest review. To celebrate her tour, Jody is giving away the entire Beacons of Hope series. Click below to enter. Be sure to comment on this post before you enter to claim 9 extra entries! My thoughts: So much has changed on the technology front even since I was growing up (which doesn't seem like it was that long ago! lol). With the technology boom has come new problems and the dilemma of how to deal with kids and all the screen time they get. How do we, as parents, figure out a good balance for them? 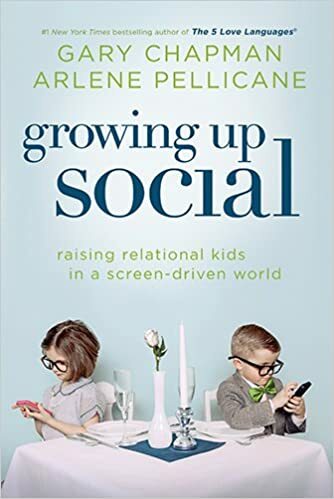 Gary and Arlene do a wonderful job of showing parents how to help their kids balance technology and living life, along with how to be screen savvy (something that each parent needs to keep up with their kid!). 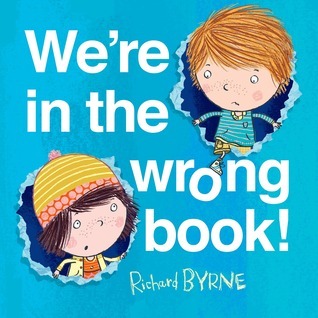 This is an excellent book for all parents!